In an on-going assault against Iran’s various ministries and departments over the internet, hackers (US & Israel ?) has launched a attack on Iranian oil ministry’s computer network. Iran has unplugged it from the internet to save it from further damage. Mehr said the Sunday cyberattack affected some data, but the ministry had backed it up. It said oil operations were otherwise unaffected. But the Kharg Island oil terminal, the ministry headquarters, and other facilities were all taken offline, the agency quoted Hamdollah Mohammadnejad, deputy oil minister in charge of civil defense, as saying. 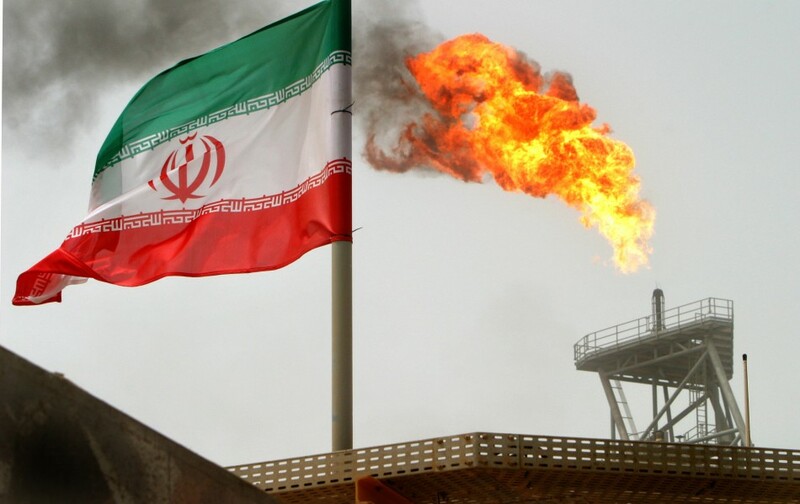 Some 80 percent of Iran’s daily 2.2 million barrels of crude export goes through the Kharg facility, located off its southern coast. The Islamic Republic says that it is involved in a long-running technological war with the United States and Israel. Iran periodically reports cyberattacks to its nuclear and industrial sectors, almost always saying that little damage was caused. In 2010, Iran reported that a nuclear plant had been targeted by the Stuxnet virus. It denied reports that uranium centrifuge operations had been disrupted, saying that damage was confined to nuclear plant personnel’s laptops. Earlier this year, head of Iran’s civil defense agency Gholam Reza Jalali said the energy sector of the country has been a main target of cyberattacks over the past two years. Iran has recently announced a series of cyberdefense measures spearheaded by the Revolutionary Guards — a unit which already runs every key military program in Iran and many industries. In March, the Guard set up what it claims is a hack-proof communications network for its high-level commanders. Verizon's iPhone Release Date Official! Where is your Birthday Certificate Barack Obama?